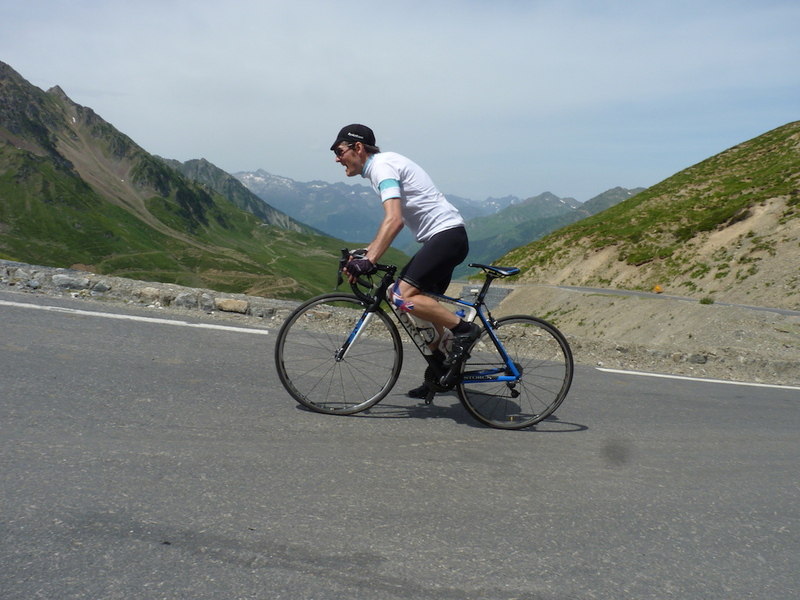 In June and July we focus our tours/holidays on the French Pyrenees & Mont Ventoux. With their summits at slightly lower altitudes than the 'grand cols' of the Alps or the Dolomites, the Pyrenean & Provencale climbs present much less of a weather risk at this time of year. We've all seen snow & sleet-interrupted stages at the Giro d'Italia and at the Tour de France in recent years, so on passes above 2500m (Stelvio, Galibier, Gavia and the like) we don't want to be risking either your safety or the enjoyment of your holiday by riding the highest climbs in the early part of the Summer. The Pyrenees offers a compelling mix of challenging & historic cols, quieter roads than the central European mountain ranges and an annual 'pilgrimage' as the Tour de France comes to visit. Join us in June/July to experience their rugged, undeveloped beauty at its best. 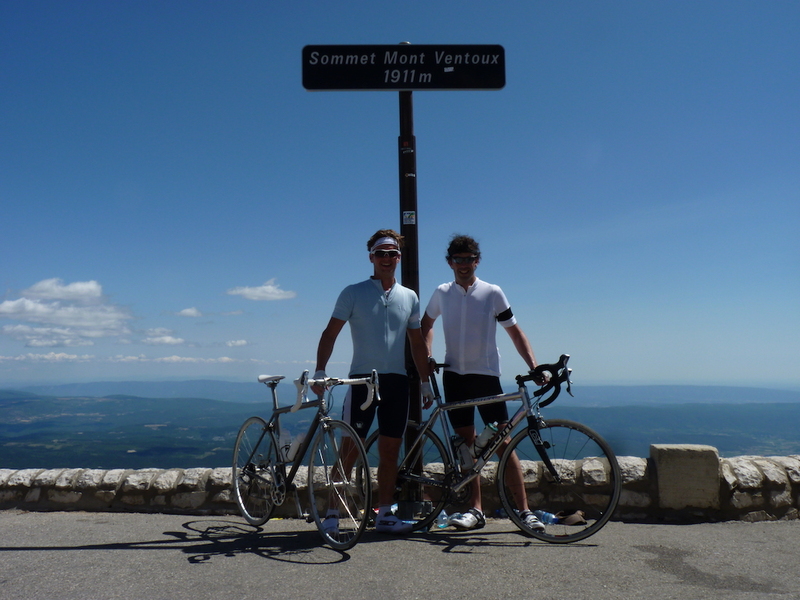 Or shape your Spring training and preparation to launch your summer with an attempt at one of the most iconic rides in cycling - the triple ascent of Mont Ventoux. Immerse yourself in the history, pageantry and endeavour of the greatest bicycle race on the calendar, the Tour de France. 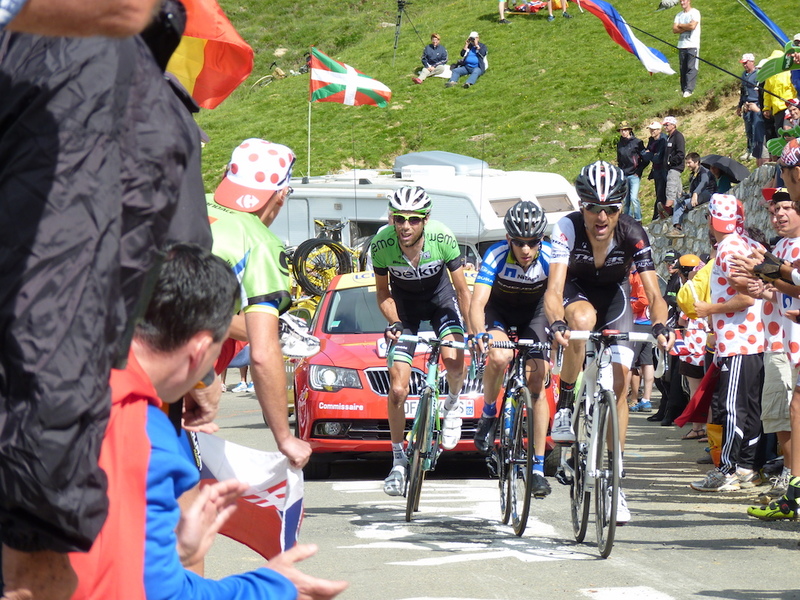 Our trips take you roadside to the best spectator vantage points on the some of the race-defining mountain stages. Ride the climbs for yourself then relax and watch the drama unfold. Mont Ventoux might well be the most iconic mountain climb in cycling. Its punishing forest gradients, moonscape higher slopes, famous summit telecoms mast and legendary status in the history of the Tour de France have all made it a 'must ride' destination for generations of riders.